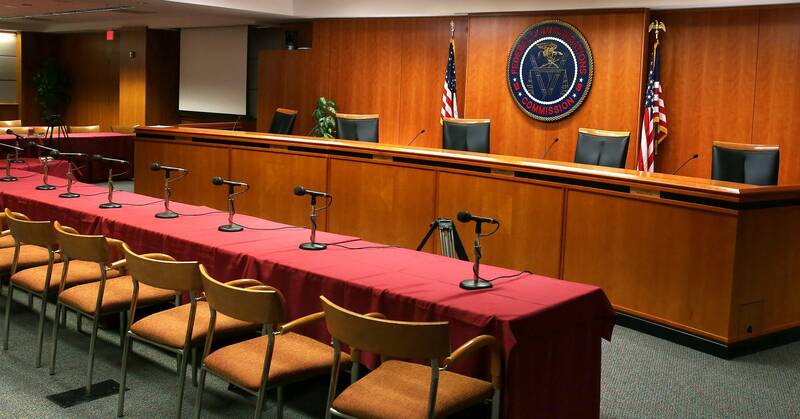 You could be forgiven for thinking this is business as usual for the FCC. The agency has washed its hands of much of its oversight over broadband and text-message service providers since Republicans gained control of the agency in 2017, and critics argue that recent changes allow the agency to ignore consumer complaints, even when the government is operating. But as the agency responsible for managing use of the nation’s airwaves, the FCC plays an important role in internet and media. For example, it must decide the fate of the planned merger between T-Mobile and Sprint, approve or reject Nexstar Media Group’s proposed acquisition of fellow TV-station-owner Tribune Media Company, and continue allocating parts of the wireless spectrum for use in 5G wireless networks. The FCC will continue to auction off rights to use the wireless spectrum during the shutdown because those auctions are funded by the auctions themselves. That’s good news for carriers eager to license new chunks of spectrum for 5G. But, depending on how long the shutdown lasts, mergers could be significantly delayed. It’s not clear what the shutdown will mean for the agency’s investigation into telecom company CenturyLink’s outage that knocked out 911 coverage in many parts of the country last month.